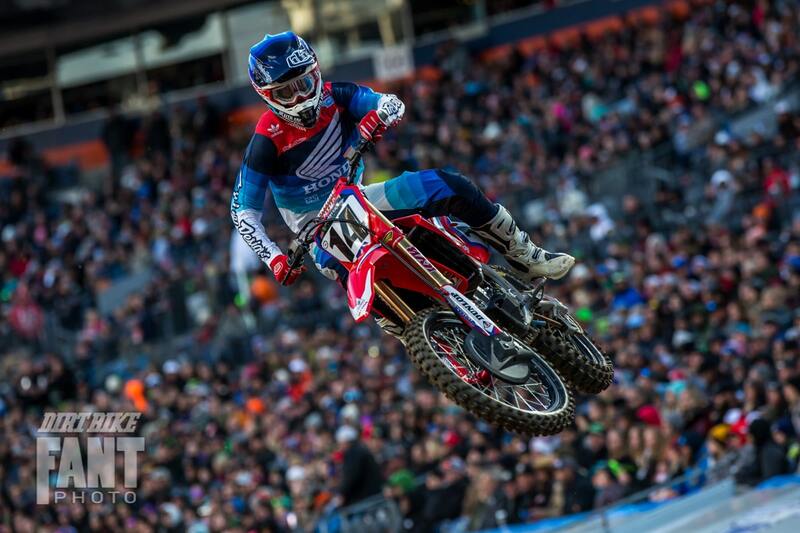 Eli Tomac had the drive and the motivation to put his mark on the 2019 Denver Supercross, but he had to work for it in the main event. His start wasn’t bad, but all his chief rivals were in front of him. Marvin Musquin took the holeshot, while Tomac was in seventh. Cooper Webb was in fifth but by the second lap, Tomac took that spot away. In the course of the next four laps, Tomac did away with Ryan Breece, Justin Bogle and Joey Savatgy to catch up to Musquin. 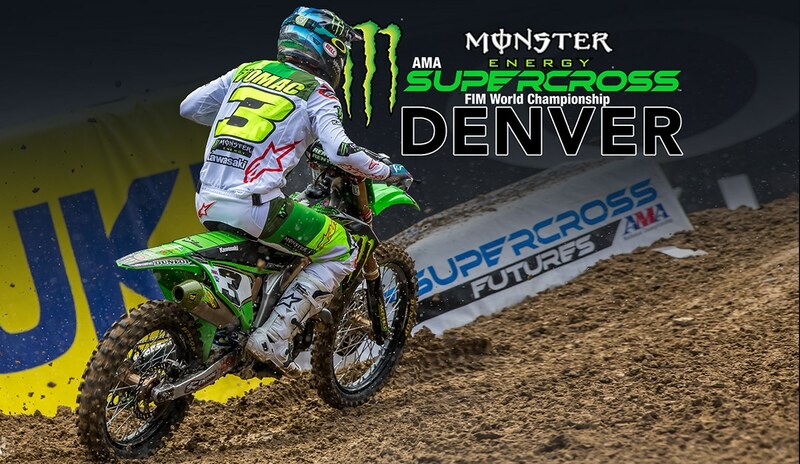 The Frenchman had nothing for the Colorado native, and Tomac took the lead away on lap seven of what would be a 20-lap race. Behind him, Cooper Webb eventually made all the same passes to move into second, but Tomac was long gone. 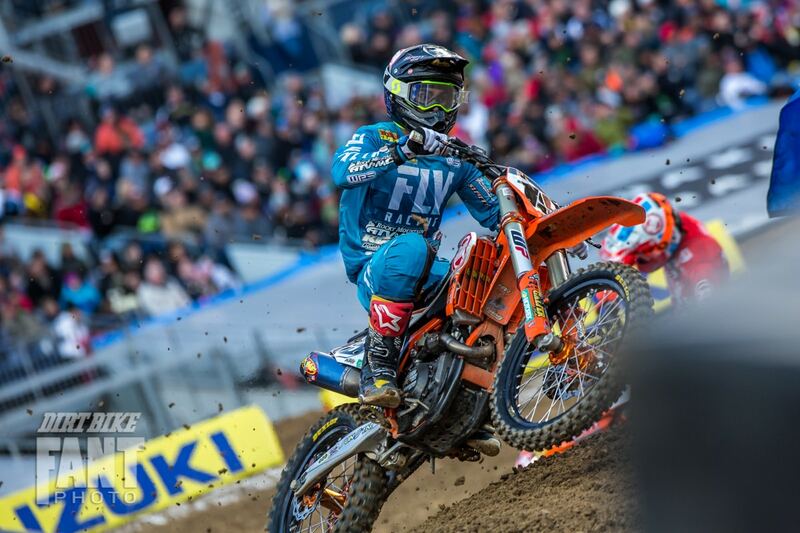 Musquin held on for third with Bogle passing Savatgy for fourth late in the race. “The crowd here was amazing!” said Tomac. “They were so loud. I could hear them in every turn!” Cooper Webb’s point lead is smaller, now at 18 points with two races left. Next week, the riders have Easter off before picking it up again in New Jersey. For the 450 point standings, click here.